Our engineers can take your recordings and assemble your project. We'll work to edit your project to its targeted time and optimized for your intended platform. Our mixing process has allows us to maximize the potential of any project's soundscape. 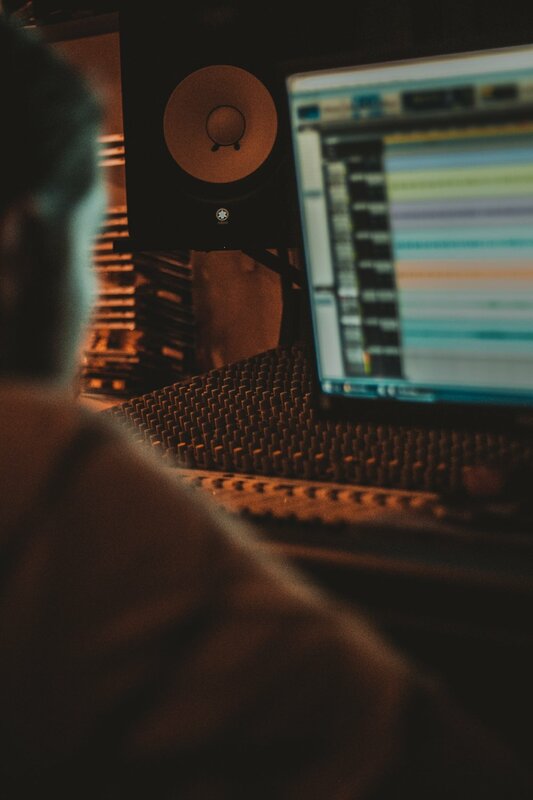 We’ll elevate your audio quality with full mixing and mastering. 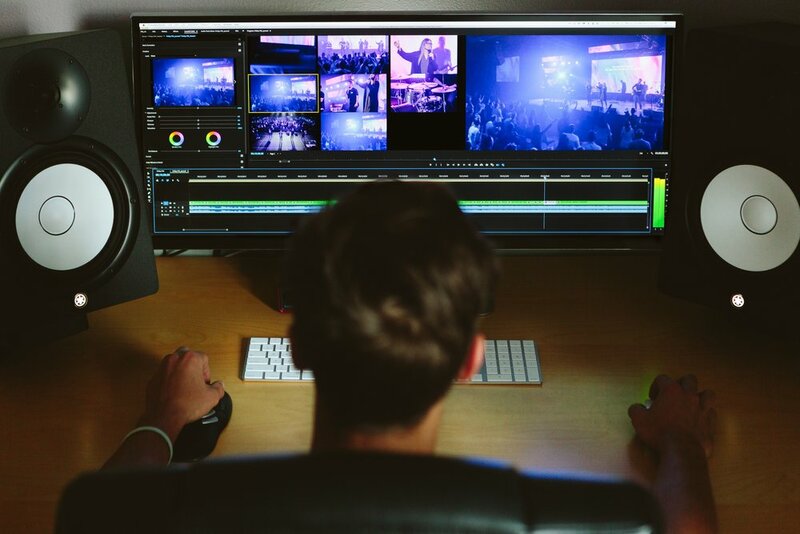 Bundle our services and let our editing team handle the entire post-production process for your project's audio, from assembly to a final mastered soundtrack.